30 Jan 2013: Not many people may know Sun Travel Maldives have a hotel in Srilanka. 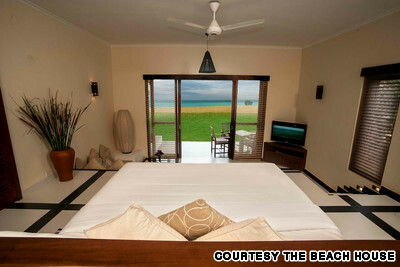 15 New hotels coming to asia in 2013, an article on CNN today, features Sun Travel's hotel The Beach House at Pasikudah Srilanka. Among the others the only resort in Maldives being Chevalblanc Randheli, rest of the hotels belong to different countries. It seems to be a great achievement for the Maldives company which has now gone international.